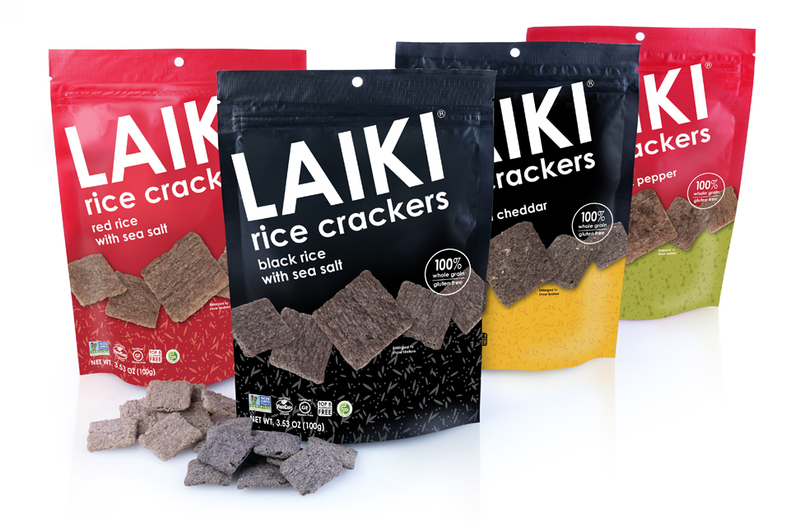 Made from simple ingredients, Laiki Rice Crackers are rich in flavor and made to crunchy perfection. Laiki Rice Crackers came to The Zimmerman Group looking for a package refresh and help with new flavor line extension. The new look and product is getting rave reviews.